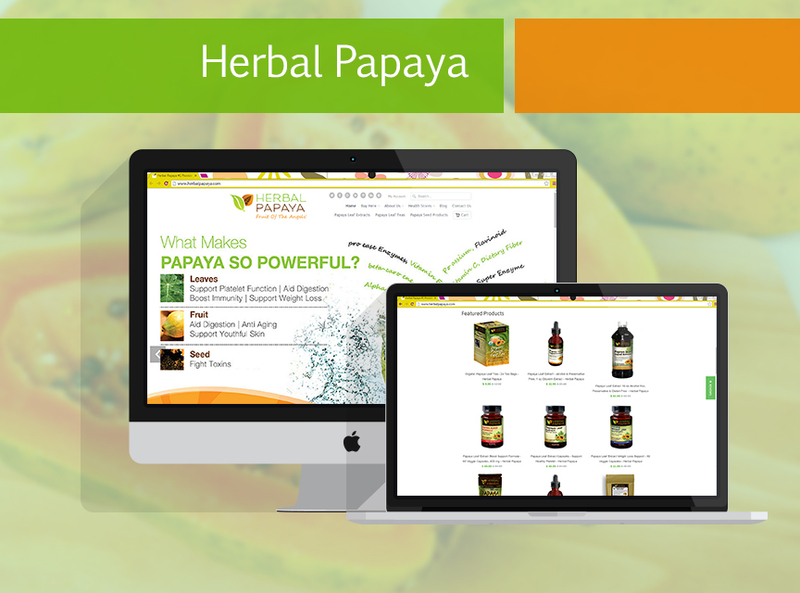 Herbal Papaya is the manufacturer of papaya health and wellness products. Our mission is to provide premium quality organic papaya products to support healthy living and impact our world. We educate and inspire individuals to embrace a healthy lifestyle. We are glad people everywhere are taking control of their health and becoming increasingly aware of the health benefits of natural products and learning about the rich nutrients found in Papaya.